Before tiny houses began to make a scene in the U.S., tiny, rustic houses in other countries were peacefully accommodating campers and travelers. From the bach in New Zealand to the hórreo and albergue in Spain, rustic buildings built into the landscape have been shelters for many years. 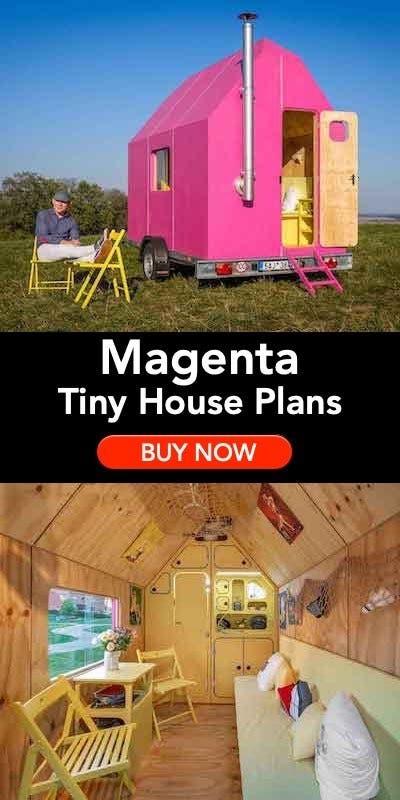 The bothy is one of these types of cottages. 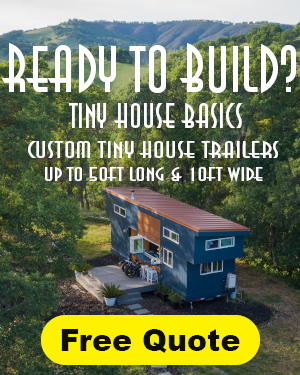 Found in Scotland and Wales, these small structures are available for rent in the highlands and various windswept islands. The traditional bothy is used as a shelter in Scotland and Wales. Most of the time bothies were once part of a highland or seaside farm that was abandoned and are traditionally very simple. 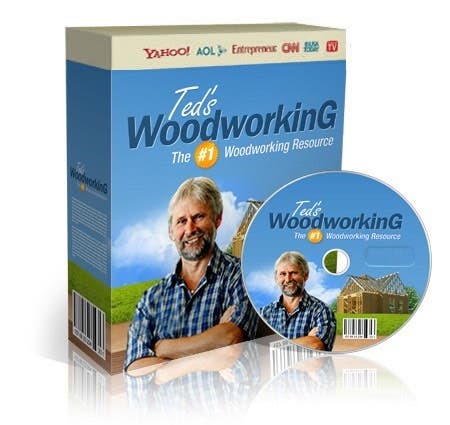 There is usually no running water and the toilet is located in an outhouse. 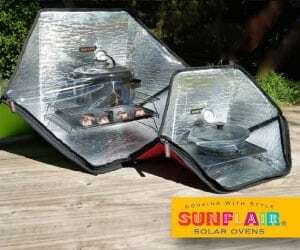 Cooking can be done on a camp stove or over a wood stove. There is usually no cell phone coverage and many of them have to be accessed via a walking or hiking trail. Sometimes linens are included, but cost extra. Travelers are encouraged to pack in their own bedding and be respectful of the bothy and its surroundings. This bothy is called The Lookout and is located in the North West Highlands. 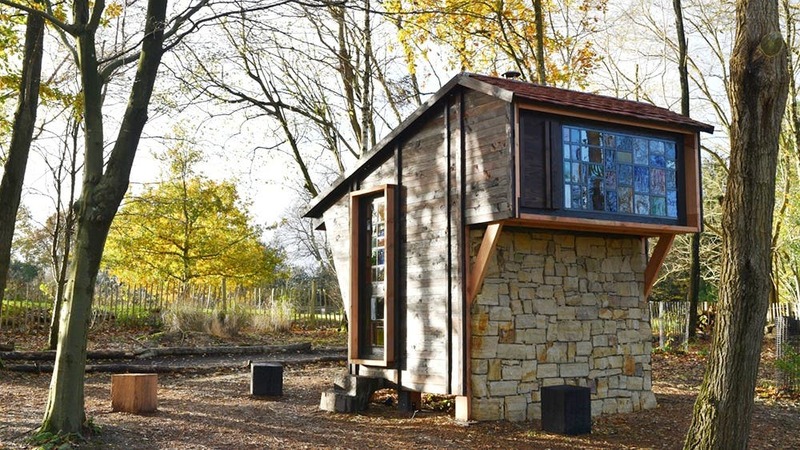 This bothy is by designer Will Shannon and located in the Standen garden. The interiors of some bothies are basic, but cozy. One of the best things about bothies is that many of them are free. In general they are located on a large estate or park and are kept unlocked and open to the traveling public. Some of them, like the bothy at Ben Dampth Estate near Loch Torridon, can be rented ahead of time. 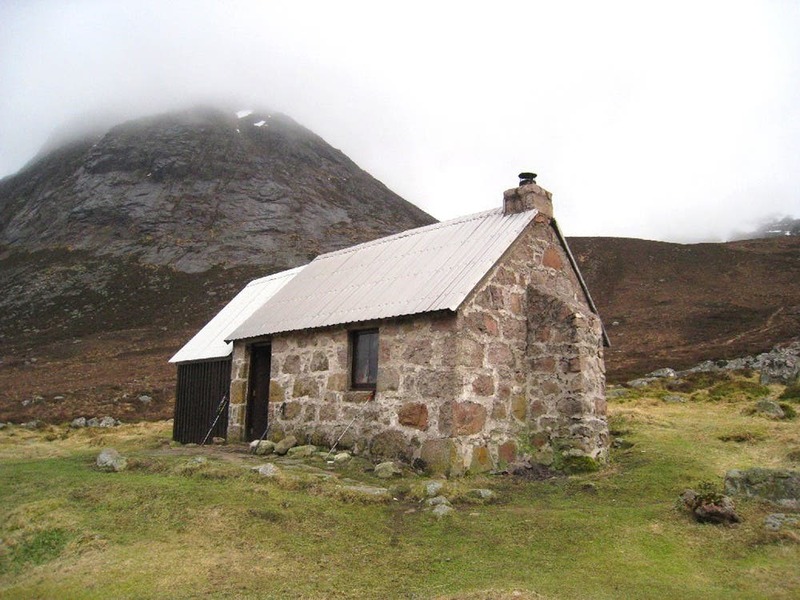 The Mountain Bothies Association is a charity that helps to maintain these historic buildings through volunteers and donations. The organization also maintains a website that includes a bothy location map. 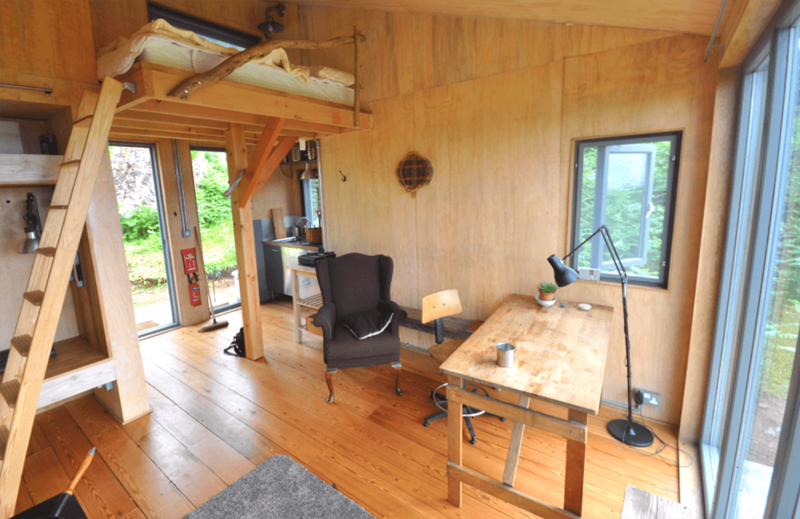 Sweeny’s Bothy is a contemporary design built for artist residencies. 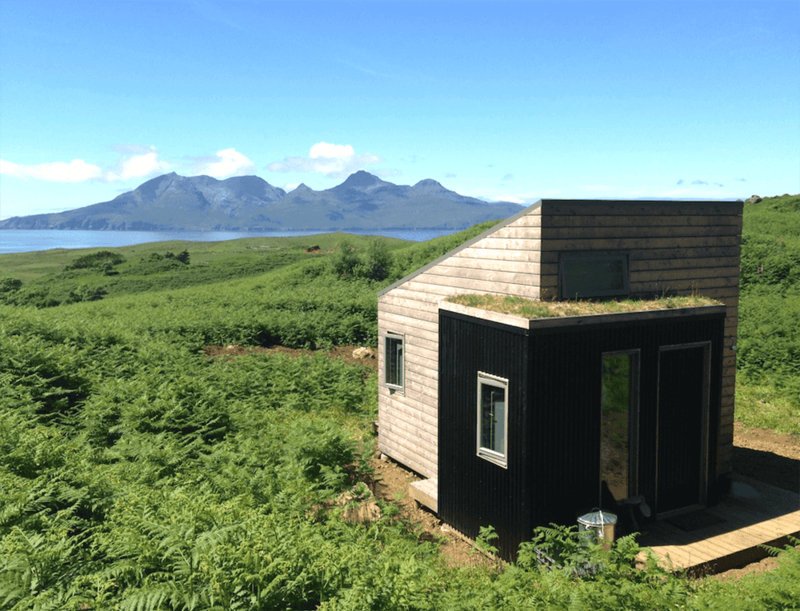 It features a more livable space and views of the Isle of Eigg. 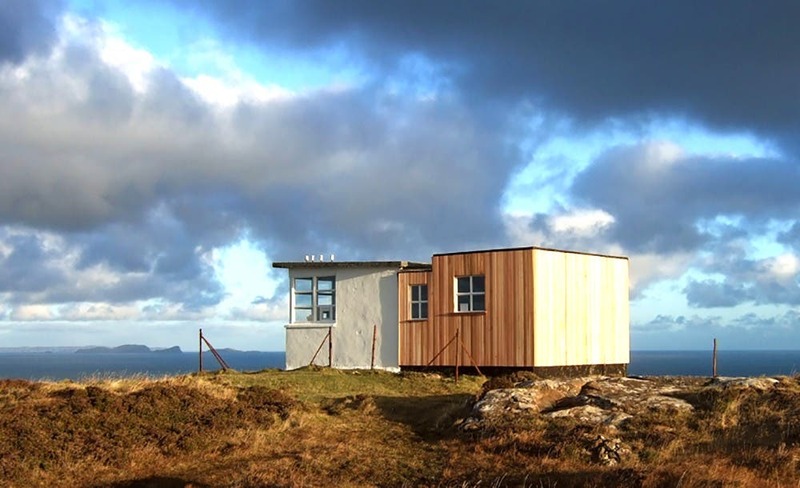 The charming aspect of the bothy has inspired some architects to design contemporary bothies with modern amenities. 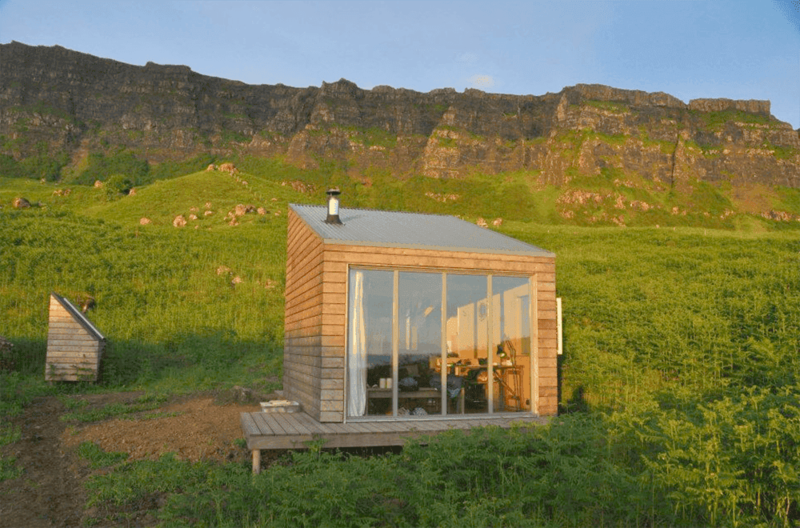 One of these is Sweeny’s Bothy on the Isle of Eigg. 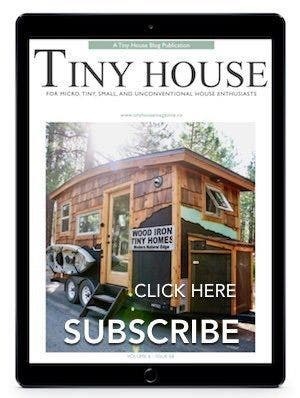 It is a prefabricated bothy that features modern lines, a tiny kitchen and wood stove and large windows with views of the ocean. 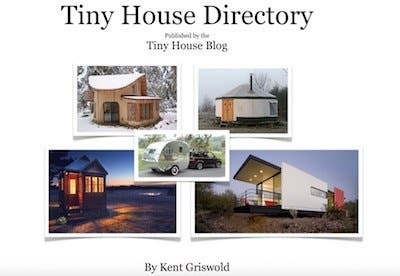 It is primarily used as an off-grid artist residency space.